If you’re a film buff, there’s a good chance you’ll be amazed by the following behind the scenes images. Here are some of the best photographs a handful of the most famous movies in the world. 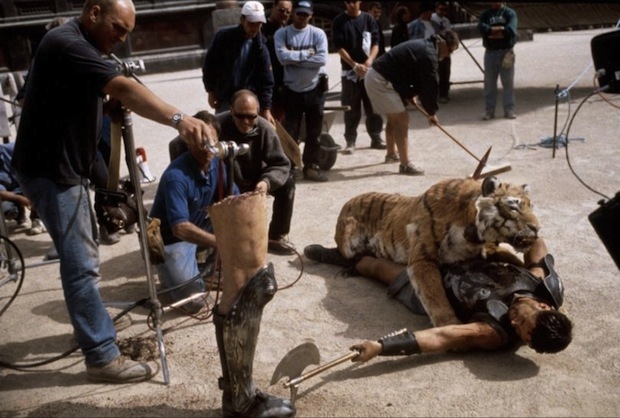 So you thought Russell Crowe really fought off that tiger? We’re afraid not. Cute stuffed animal, though! 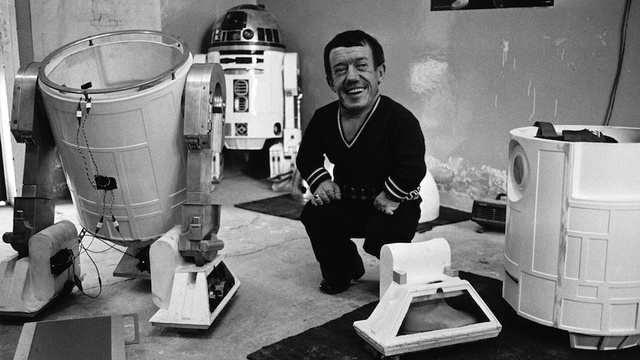 Sorry fans, R2-D2 was controlled by Kenny Baker, who fit perfectly inside the robot. A superb behind the scenes picture that sci-fi fans across the world are sure to adore. 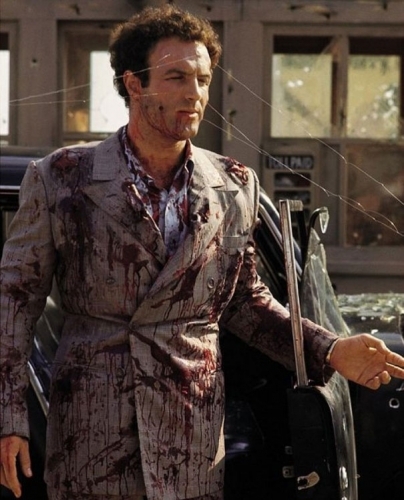 The Godfather is without doubt one of the greatest gangster movies of all time. It also offered the most amazing shooting scenes in movie history, so this behind the scenes picture is a great look at one of many iconic moments in the film. 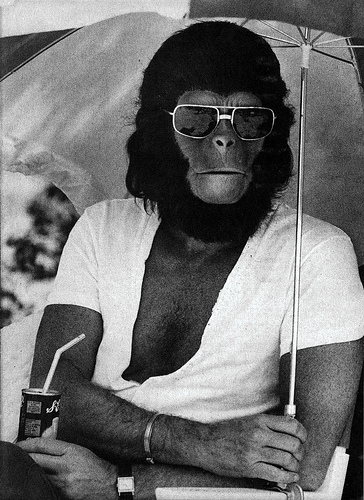 Who knew apes love to wear Simon Cowell-esque t-shirts and sip drinks from a straw? The sunglasses are pretty cool, too. 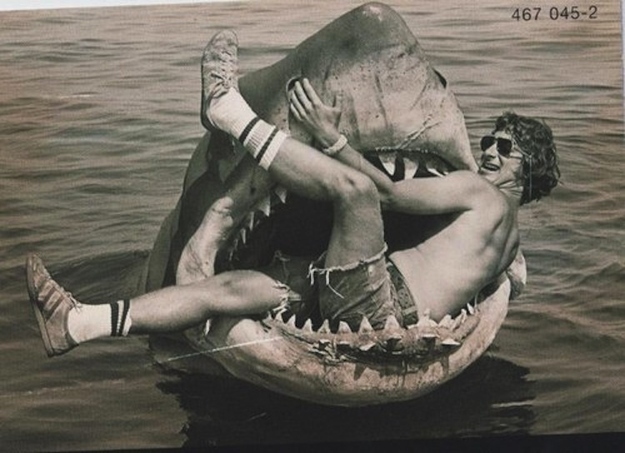 Steven Speilberg has always taken risks when undertaking big projects, and he shown no fear sinking his teeth into a shark movie, or a shark sinking their teeth into him! 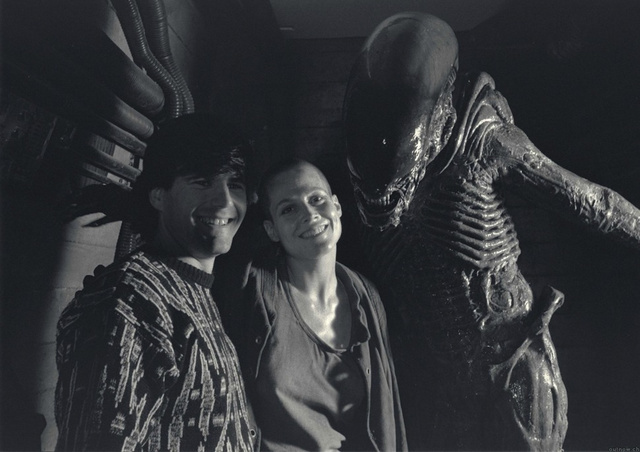 Alien 3 is arguably the least successful movie in the franchise, but you couldn’t stop these human and extraterrestrial creature from posing for a happy snapshot. 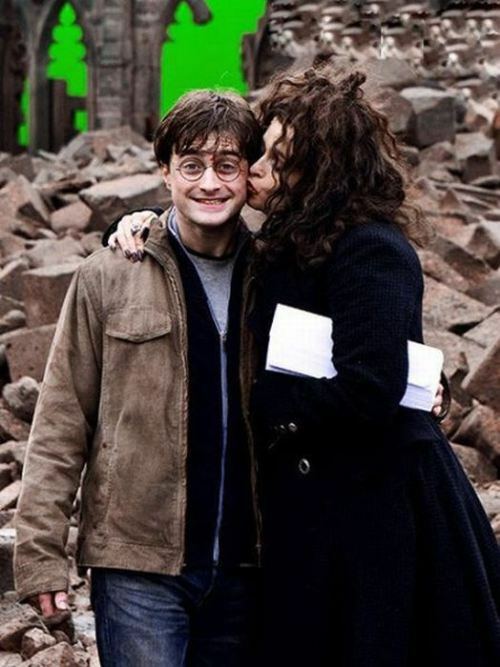 Bellatrix Lestrange wasn’t too nice to Harry’s Godfather, so you can trust Sirius might not have been too happy about seeing his cousin cosying up to his godson. 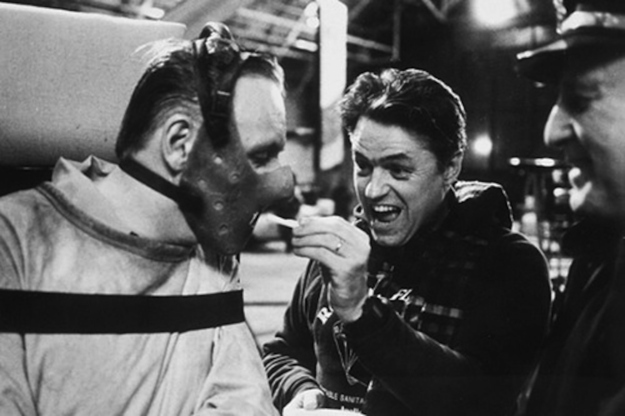 We thought the Hannibal Lector only liked human flesh and Chianti, but it turns out he liked French fries, too! 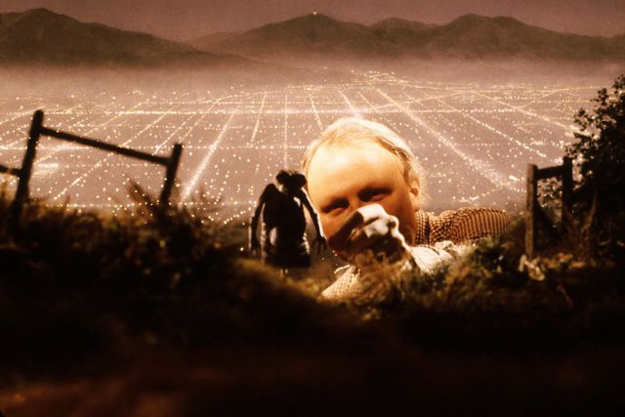 Many people often believe every image on film is used using real-life sets and creatures dressed up in suits. However, many films use miniature sets to help the director perfectly create the desired cinematography. I know what you’re thinking: Michael Jackson was in The Goonies? Bet you want to go back and re-watch the whole film again, right? 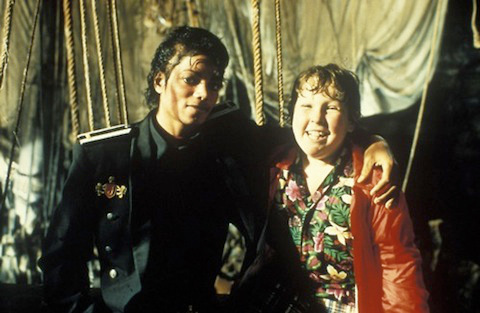 Well, you don’t have to bother – even if it would be worth another view – as Michael Jackson visited the set of The Goonies in-between scenes, and here’s the proof! Have you got a favourite image from above? Know a better one? Share it with us. 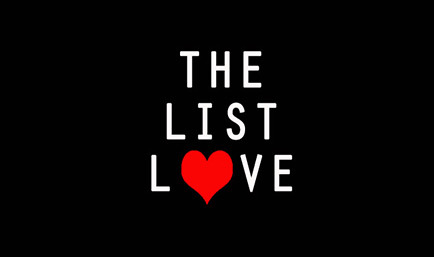 Don’t forget to hit the follow button or have a gander at our other posts.